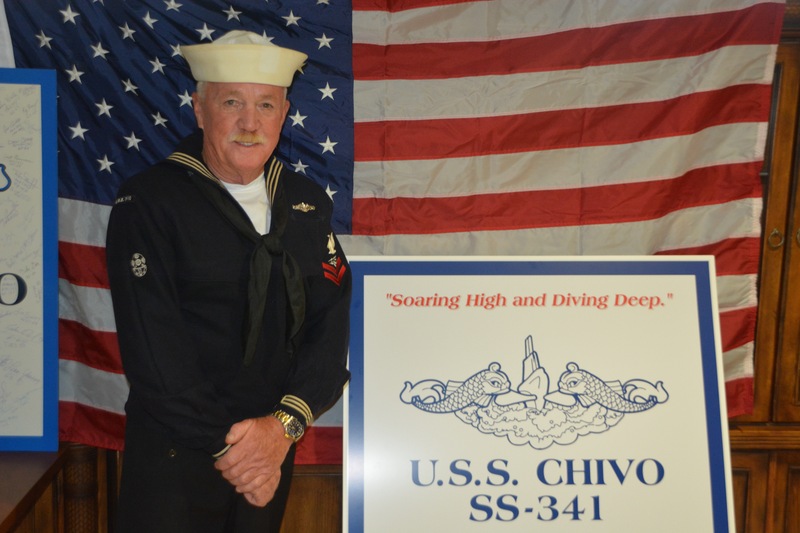 Our 2017 reunion theme is -Soaring High and Diving Deep-. 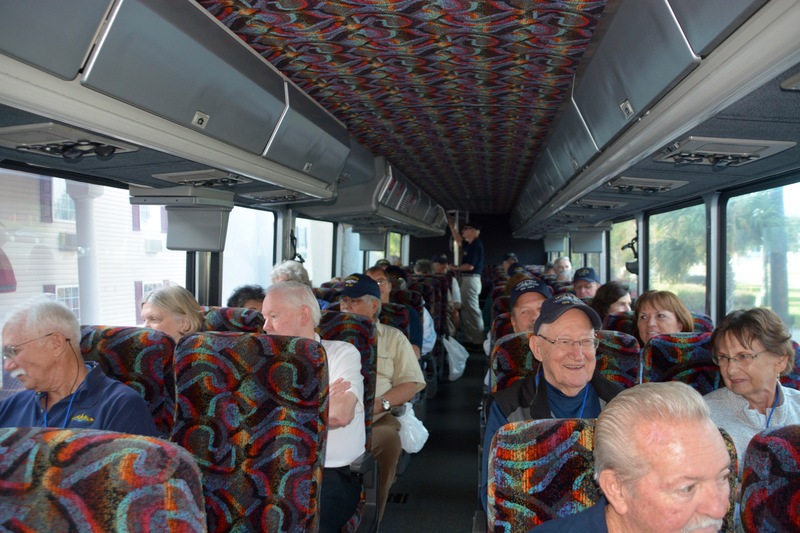 We will see the Blue Angels and tour USS Drum (SS-228). 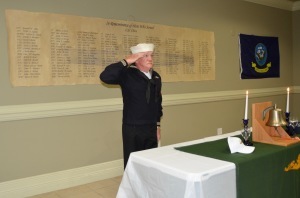 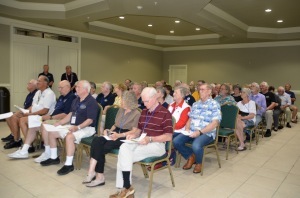 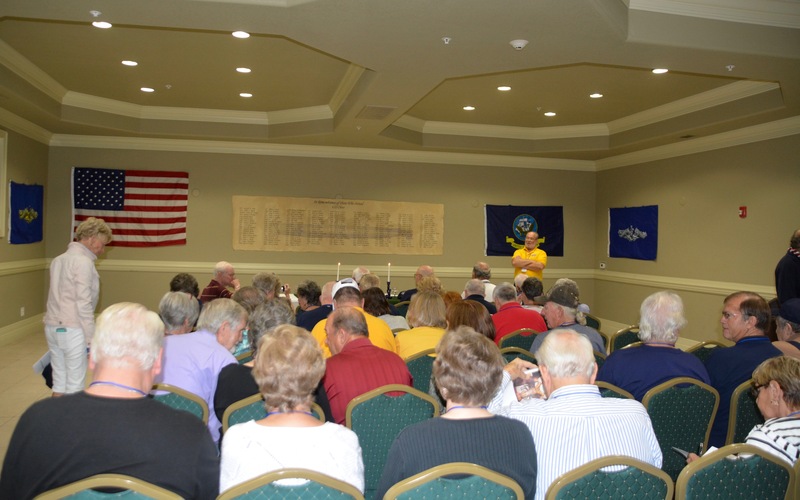 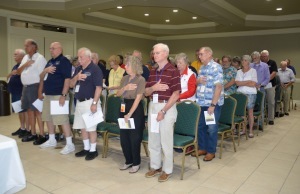 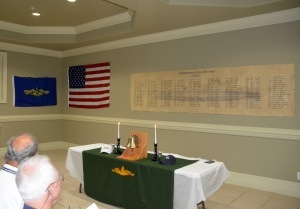 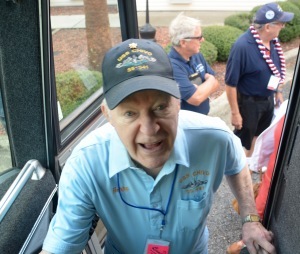 Reunion 17 - Winton Hewitt (53-56) is ready for the USS Alabama & USS Drum tour. 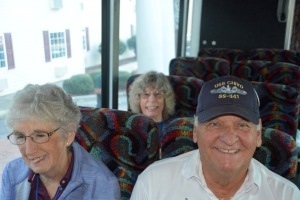 Reunion 17 - Jim & Mary Jane Landherr and Sandra Dafoe are already onboard. Reunion 17 - Jim & Pat Swift (56-58) got front row seats. 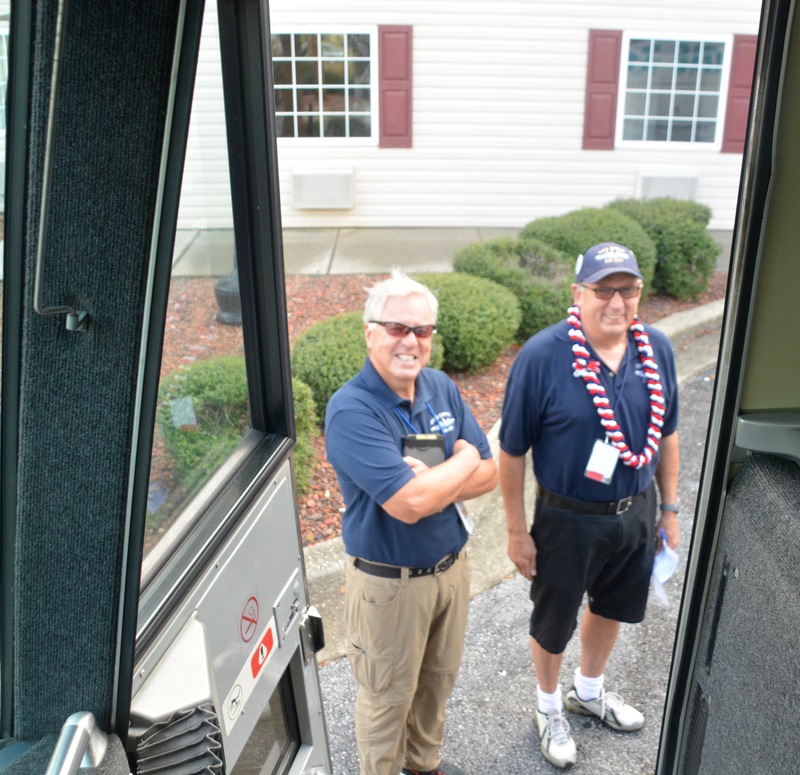 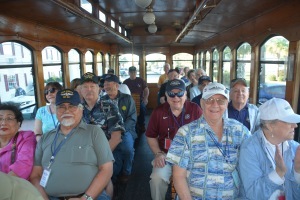 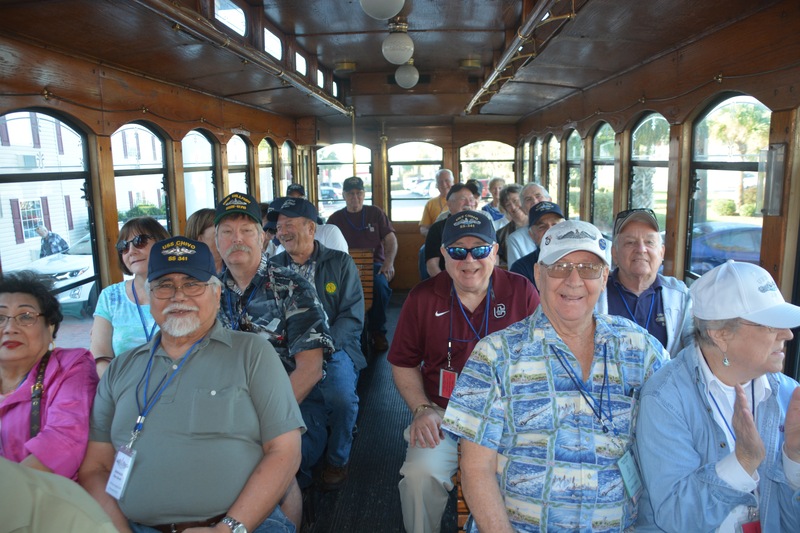 Reunion 17 - Rolling out for the USS Drum & USS Alabama tour. 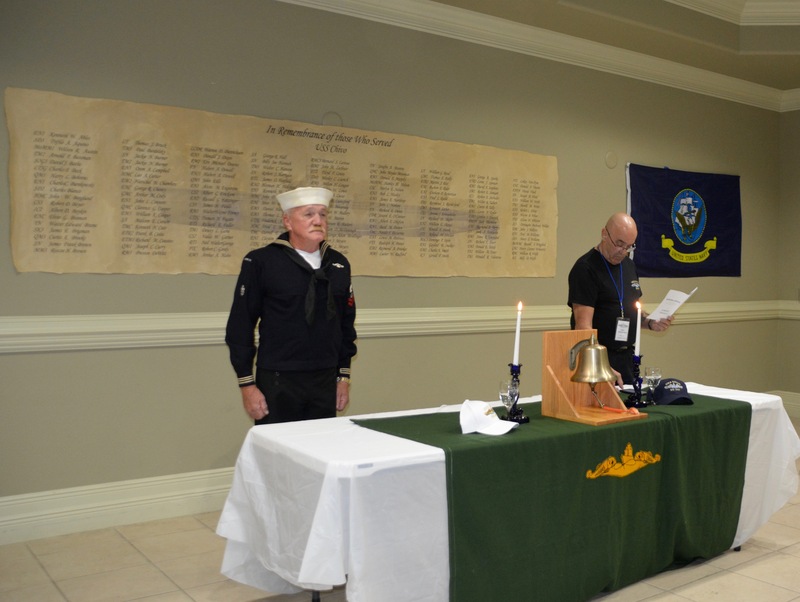 Reunion 17 - Bob Bernhardt & Peter McVicker take charge. 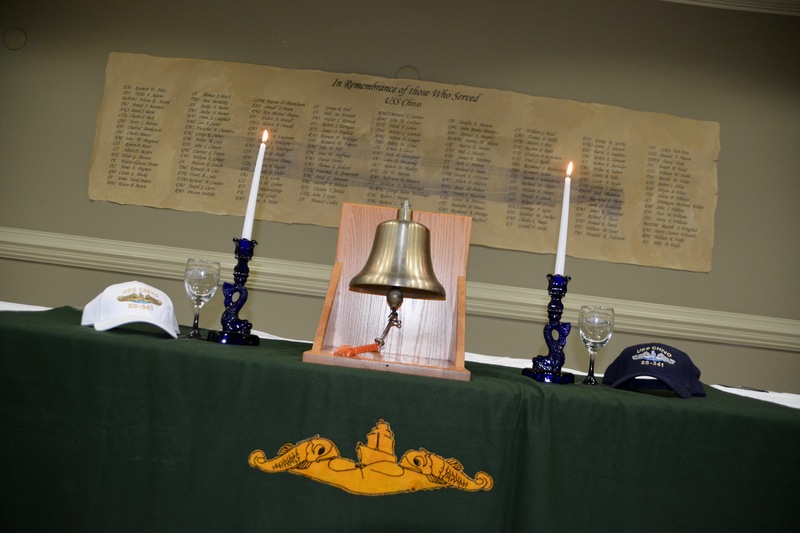 Reunion 17 - Memorial Service. 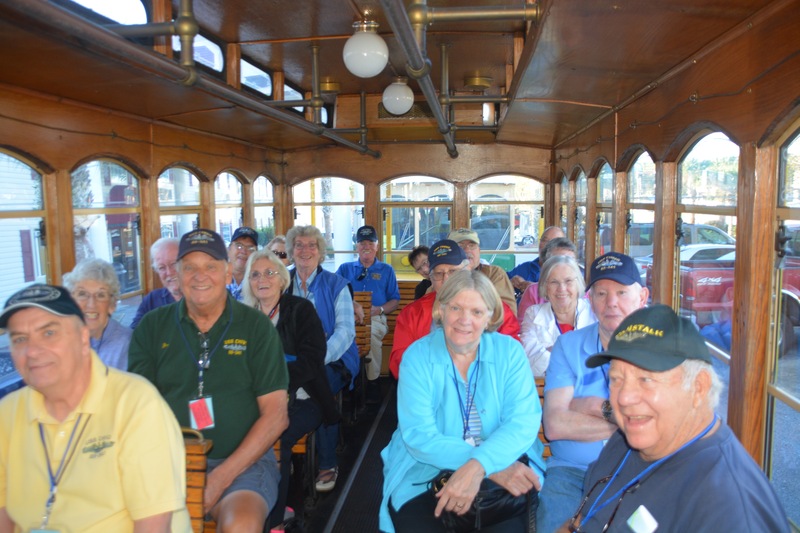 Reunion 17 - Happy campers off to the see the Blue Angels. 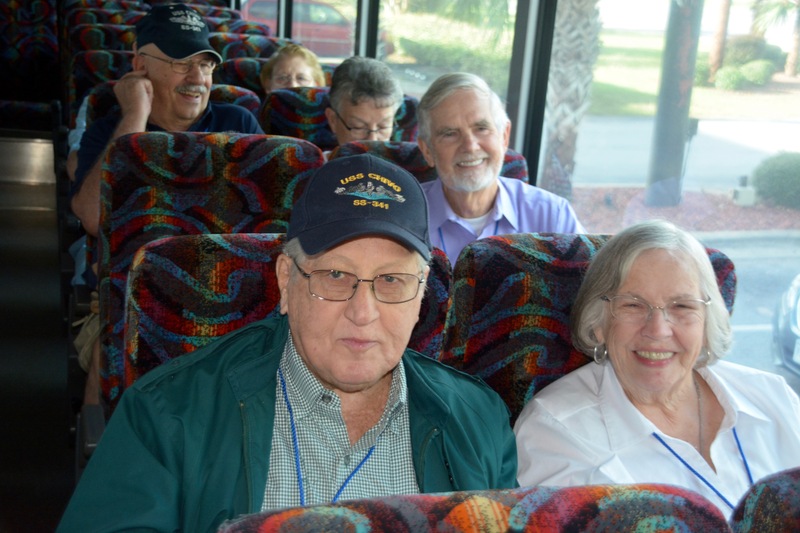 Reunion 17 - More happy campers off to the see the Blue Angels.